WASHINGTON, D.C. — U.S. News & World Report has unveiled its annual Best Vehicle Brand awards. The awards recognize fleetwide excellence for cars, SUVs, trucks and luxury vehicles. 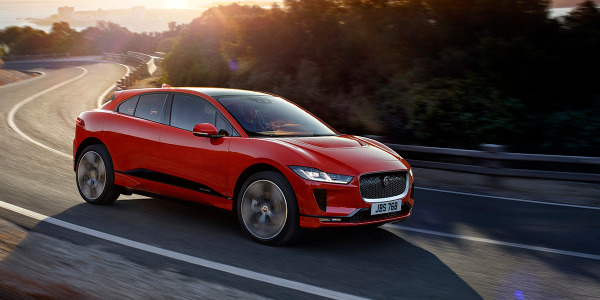 By highlighting the best brand in the four major segments of the automotive marketplace, the awards are designed to help consumers narrow their search for a new car. Mazda won the car class on the strength of the Mazda3, Mazda6 and Mazda MX-5 Miata. 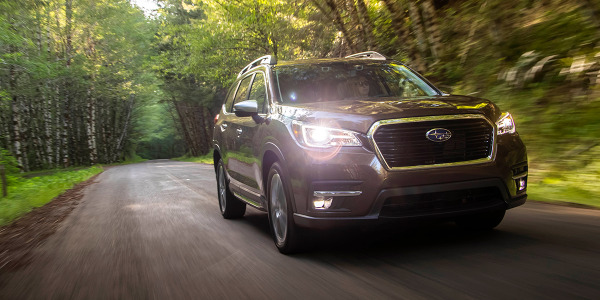 All three models have top-notch performance that puts an emphasis on direct, sporty handling, as well as quality interiors that are more upscale than their price tags might suggest, according to U.S. News’ editors. Honda’s current crop of SUVs puts the brand well ahead of the pack, U.S. News said, with the Honda HR-V, CR-V and Pilot all providing consumers with the comfort, utility and reliability that SUV and crossover buyers are looking for. In a close race, the Ford F-150 nabbed the Best Truck Brand award for Ford, with the F-150’s capability, safety and high-tech features putting it over the top. 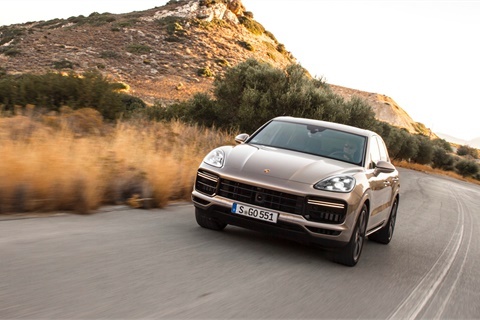 Though many consumers think Porsche only makes sports cars, the automaker offers a full lineup of impressive vehicles, including two SUVs, hybrids and the four-door Panamera fastback. In addition to pacesetting performance, all Porsche models indulge their occupants with opulent, driver-oriented interiors that score high marks with reviewers. It’s also one of the most reliable brands on the market. To determine the award winners, U.S. News averaged the overall score of all the given brand’s products in each award class. The brand with the highest overall average score was named the winner in the category. 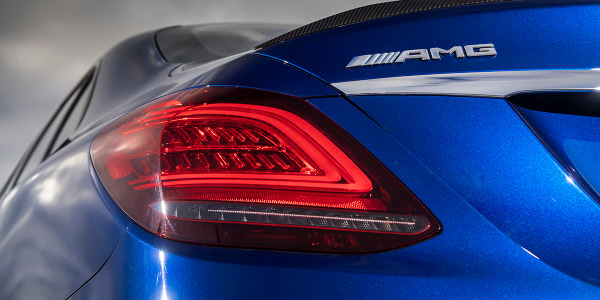 The overall scores come directly from the U.S. News Best Cars rankings, which are based on a combination of the consensus of the automotive press, safety scores and reliability data. iSeeCars.com analysts found German and British highline models are the most likely new vehicles to be resold by their owners within a year of purchase. 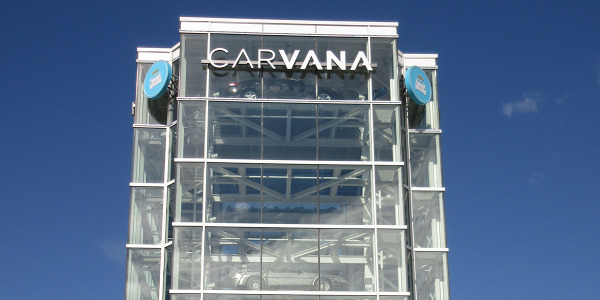 Carvana broke into the top 10 in its first appearance on Automotive News’ list of the nation's Top 100 Used Retailers, more than doubling its output to more than 94,000 units and outpacing the Asbury, Larry H. Miller, and Ken Garff groups. 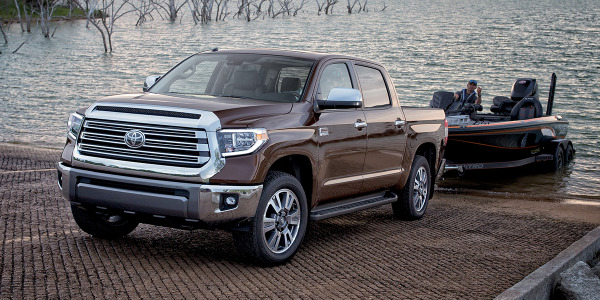 Honda, Lexus, and Toyota lead the nonluxury, luxury, and truck categories in Kelley Blue Book’s latest rankings of factories that successfully generate ‘attention and enthusiasm’ among new-car buyers. 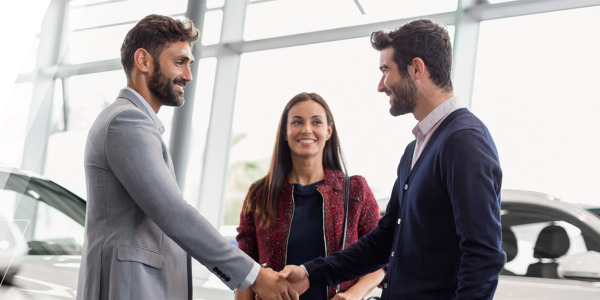 Cox Automotive’s 2019 Car Buyer Journey report finds consumers are spending less time in dealerships and in the market, accelerating the decisionmaking process as a growing affordability gap continues to threaten new-vehicle sales. U.S. sales of all-electric vehicles more than doubled in 2018, a year in which EV buyer and lessee loyalty increased to 55%. 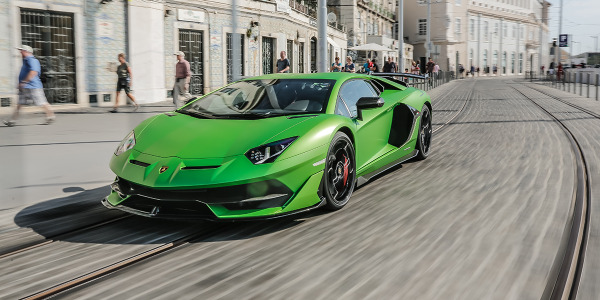 Lamborghini has launched a new certified pre-owned program in the U.S. and other markets, promising carefully maintained and thoroughly inspected and road-tested units to discerning used-car buyers. 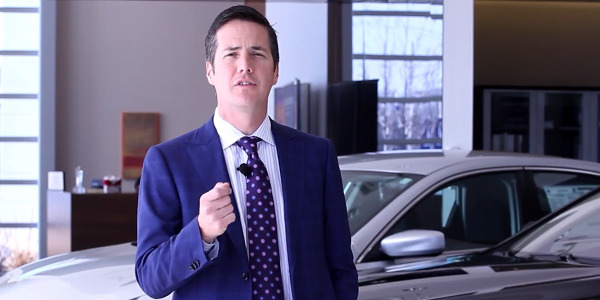 Bernie Moreno has sold all but two of his auto dealerships to Canada’s Rafih group in an effort to devote himself more fully to his blockchain technology firm and its recently unveiled CHAMPtitles solution. Autotrader has released a list of 12 2019-MY vehicles that offer the latest in design, technology, and features and are available to U.S. buyers for $75,000 or less. 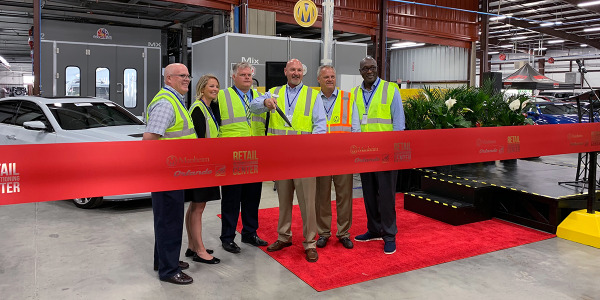 Manheim executives cut the ribbon on a new, $4.8 million reconditioning center at the company’s second largest wholesale auction location. 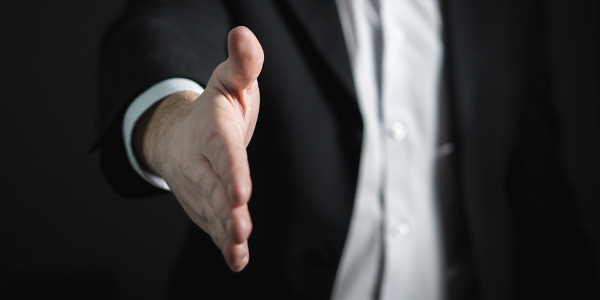 U.S. franchised auto dealers paid over $66 billion to more than 1 million workers in 2018, a 1.9% year-over-year increase that pushed the average employee’s pay to $1,134 per week.